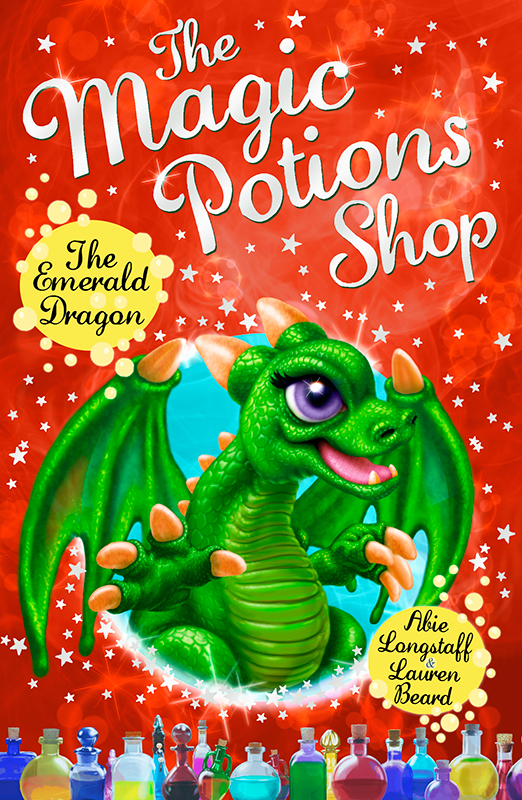 The sixth book in The Magic Potions Shop series by Abie Longstaff is published this week, with a spellbinding cover by Andrew Farley. Andrew worked with the design team at Penguin Random House to illustrate The Emerald Dragon, the latest creature to help the books hero, Tiben on his magical journey. To see Andrew’s portfolio, click here. Andrew Farley is represented by Kids Corner. Published on 2 August 2017.